Spanish language is the third most widely spoken language in the world following to Mandarin Chinese and English. As per survey conduct in 2010, it is scrutinizes that around 350 million people in the world speak Spanish as their native language. Spanish is widely used in Spain as native language and also by Hispanic community in most of countries in Central and South America. In USA, more than 42 million people speak Spanish as their mother tongue. This very language is not only popular in USA but also in Europe. In Europe, Spanish is the second most popular language, after English. Spanish is an official language on four continents and is the mother tongue in 21 countries. The sheer number of Spanish speakers and their rate of growth makes learning Spanish a smart choice. In a nutshell, Spanish has more than 400 million speaker across the globe and the most sought after language in today's world. Spanish is popular in international organization like UNO and others. 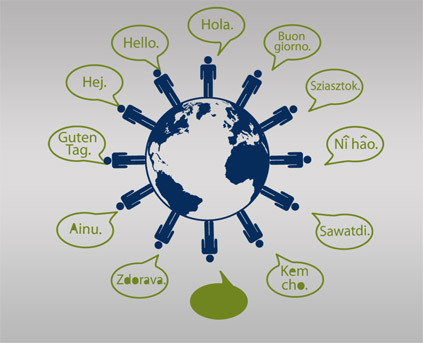 It is one of the six official languages of the United Nations, and it is also one of the official languages of the European Union and the Organization of American States. Spanish has been also recognized as third most commonly used language in internet. Spanish is one of the easiest foreign languages to learn. Written Spanish is almost completely phonetic, much of its vocabulary is similar to that of English. 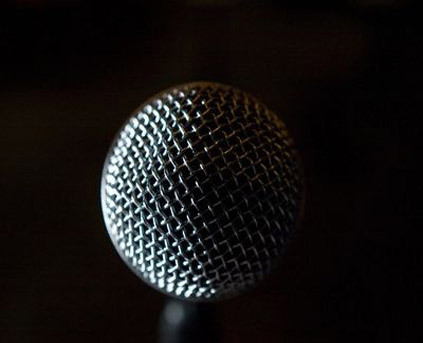 Countries where spoken: Also spoken in Andorra, Argentina, Aruba, Australia, Belgium, Belize, Bolivia, Canada, Cayman Islands, Chile, Colombia, Costa Rica, Cuba, Dominican Republic, Ecuador, El Salvador, Equatorial Guinea, Finland, France. Considering the popularity and usage of Spanish language in wide array of people around the globe, learning Spanish could be a wise decision. 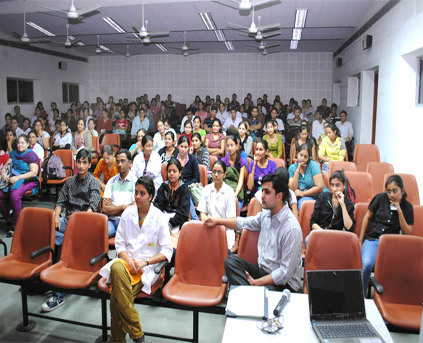 Knowledge on Spanish can open door to immense opportunity of career advancement and development. 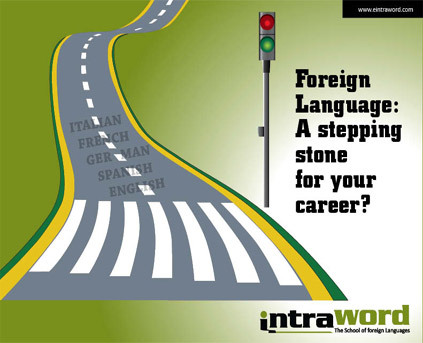 You can bridge the gap of cultural exchange among the non Spanish speaker and Spanish speaker by playing the role of interpreter. Knowing Spanish can be truly like adding a feather to fly in the sky of success. 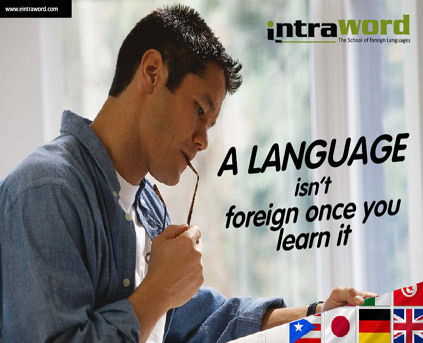 Moreover, learning Spanish with INTRAWORD, can be an amazing and never before experience for you. Our expertise will never let you down in any aspect and will teach you meticulously to make you expert and skilled to fact the word of challenge.